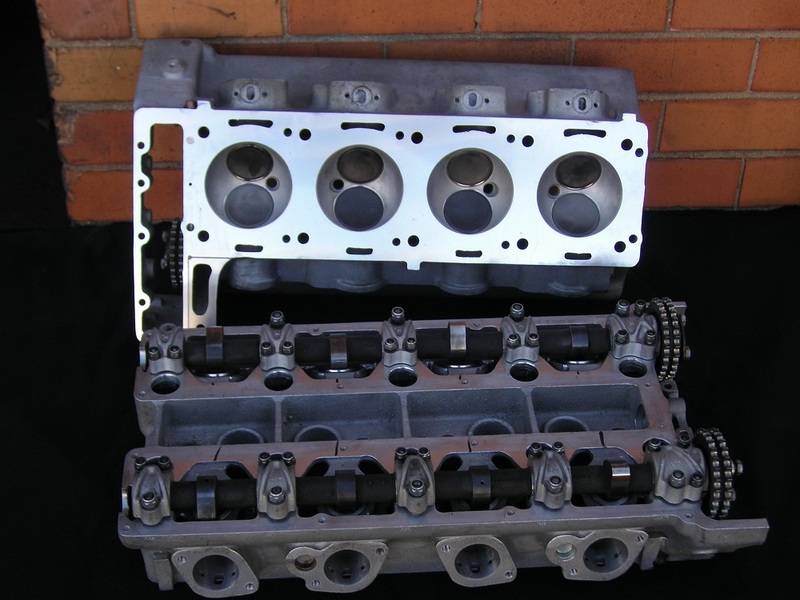 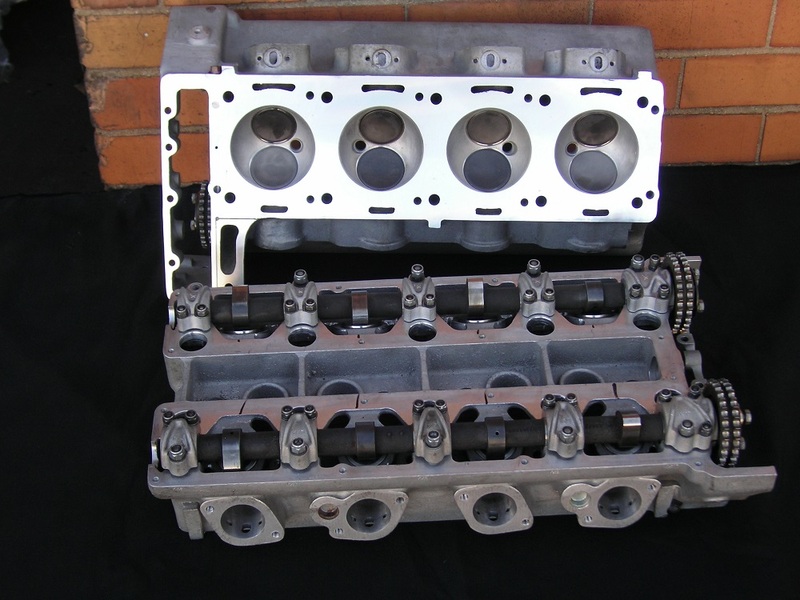 Examples of CYLINDER HEADS by Sircar Engine Reconditioners. 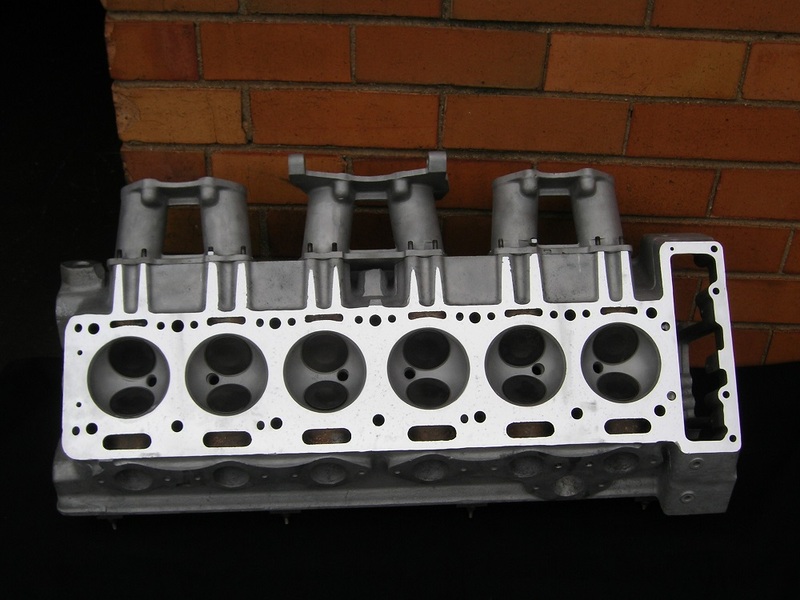 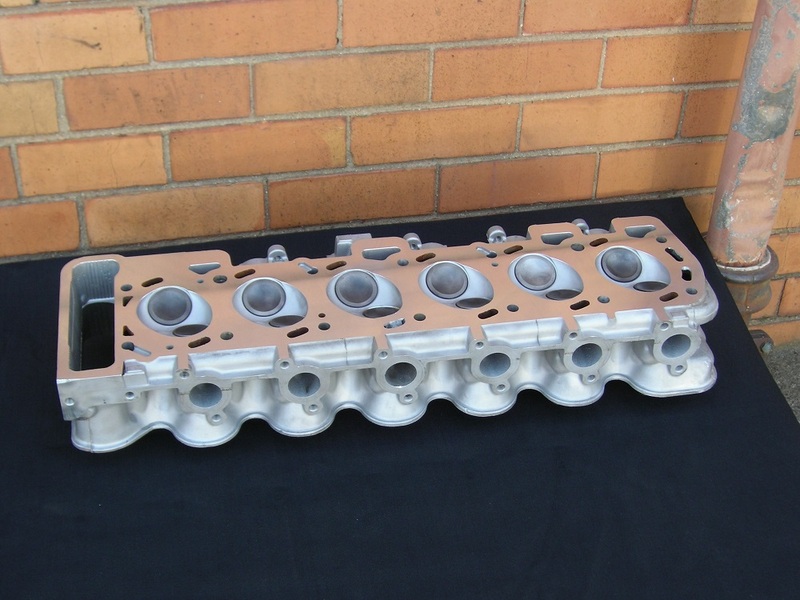 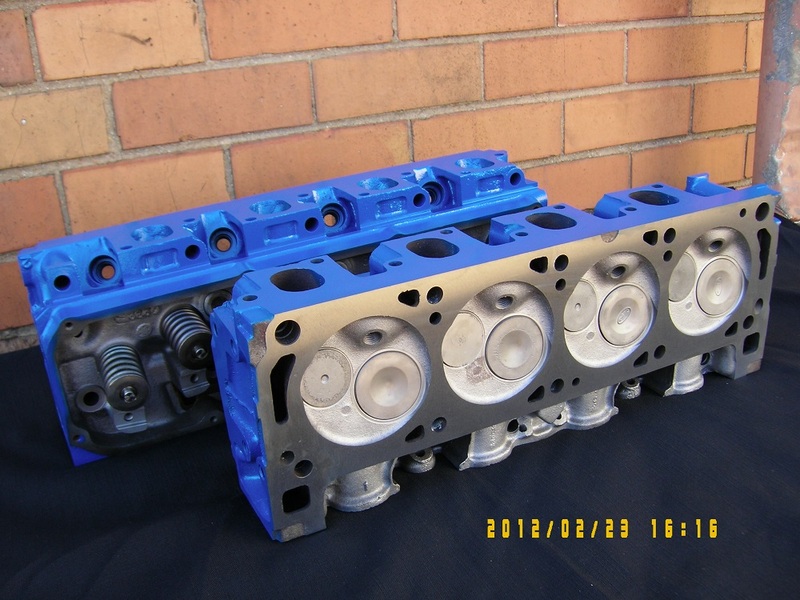 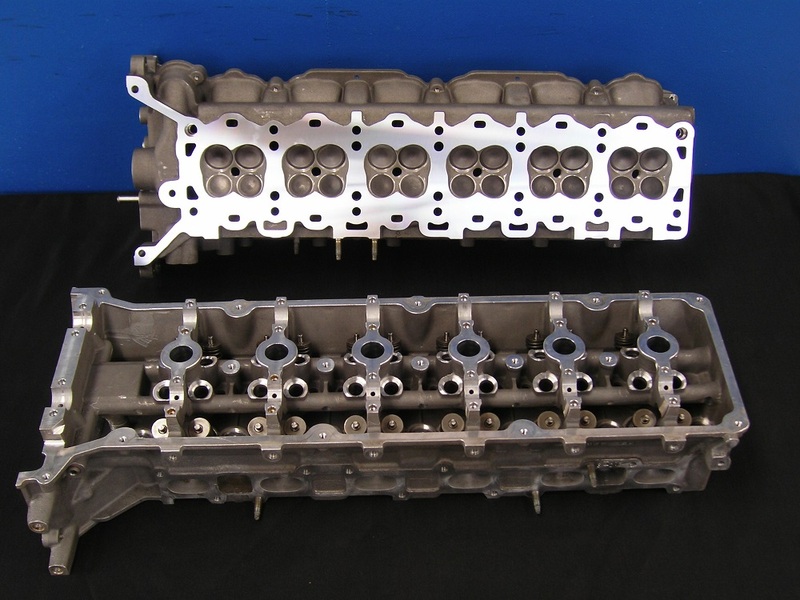 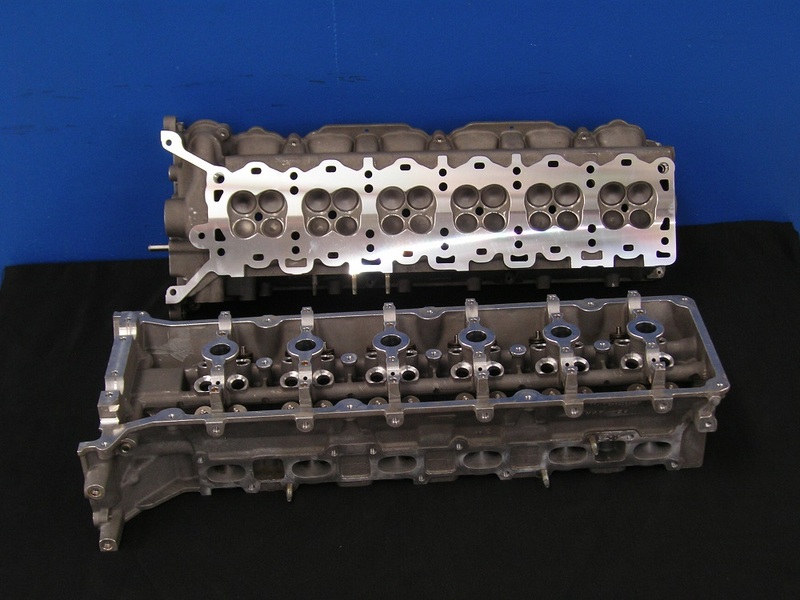 Sircar Engine Reconditioners are proud to show you some photos of Cylinder Heads we have rebuilt. 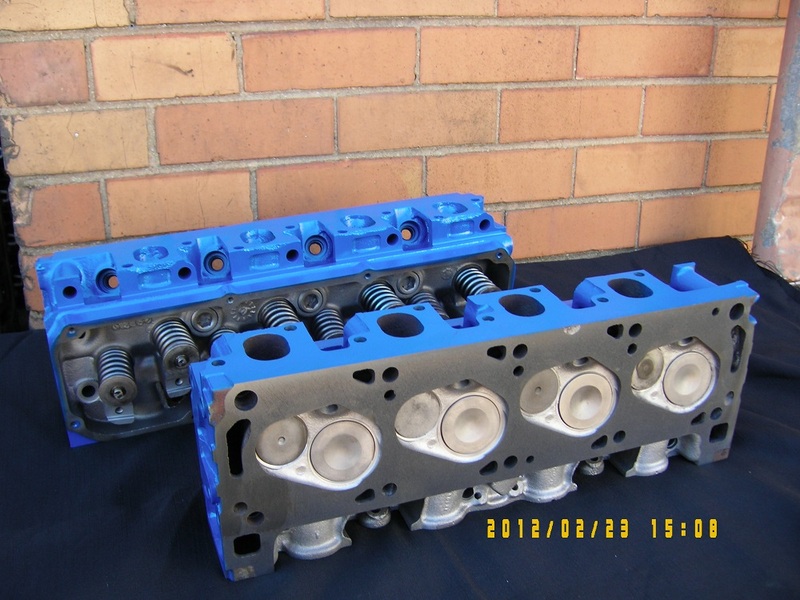 For Cylinder Heads call us now on 03/9544 2380. 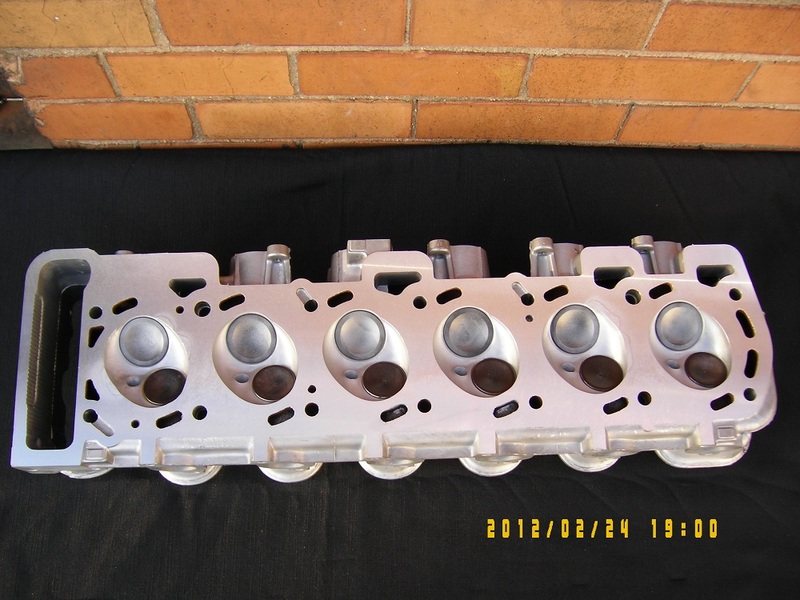 Toyota Hiace 2.4L Reconditioned Head. 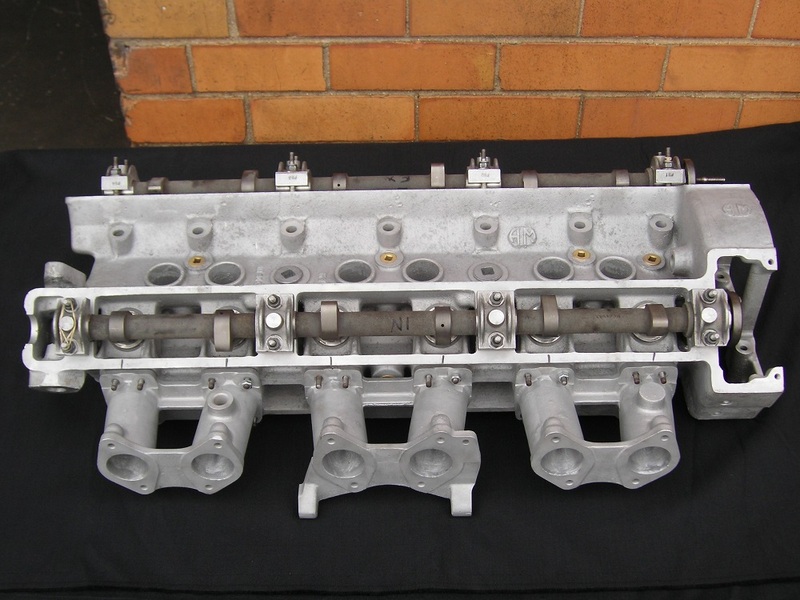 Toyota 2RZ Reconditioned Cylinder Head. 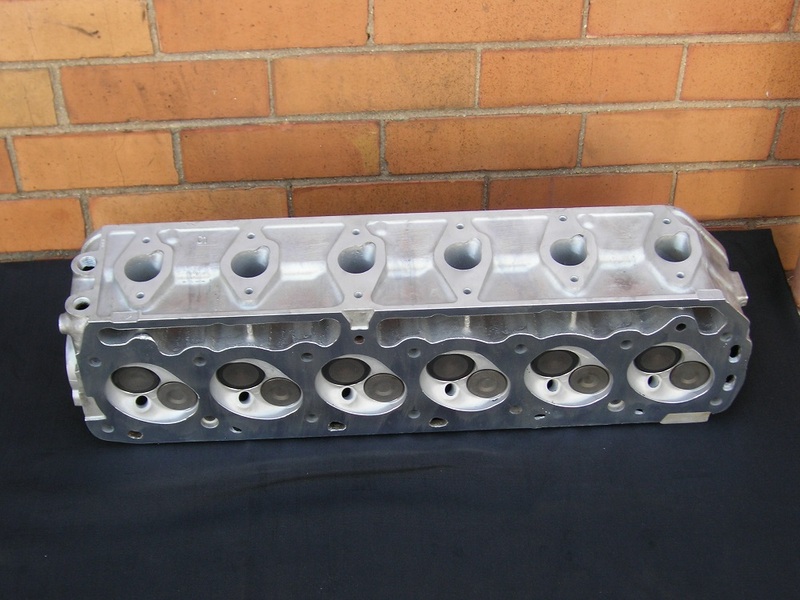 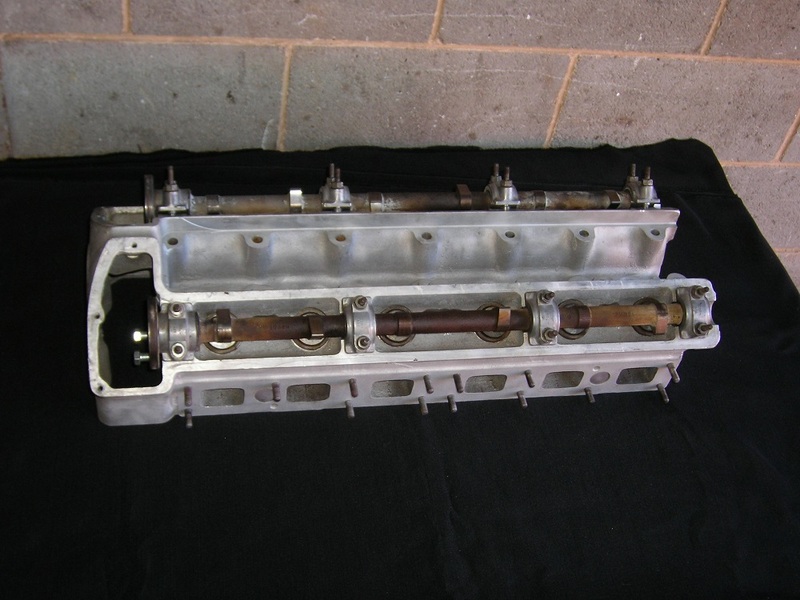 Ford XF 250ci Crossflow Reconditioned Cylinder Head. 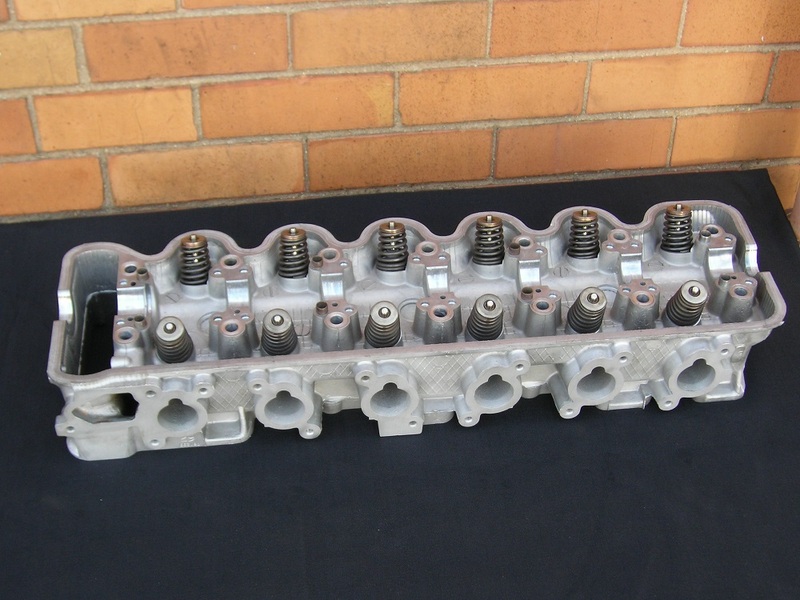 Ford 4.1L Cross Flow Reconditioned Cylinder Head. 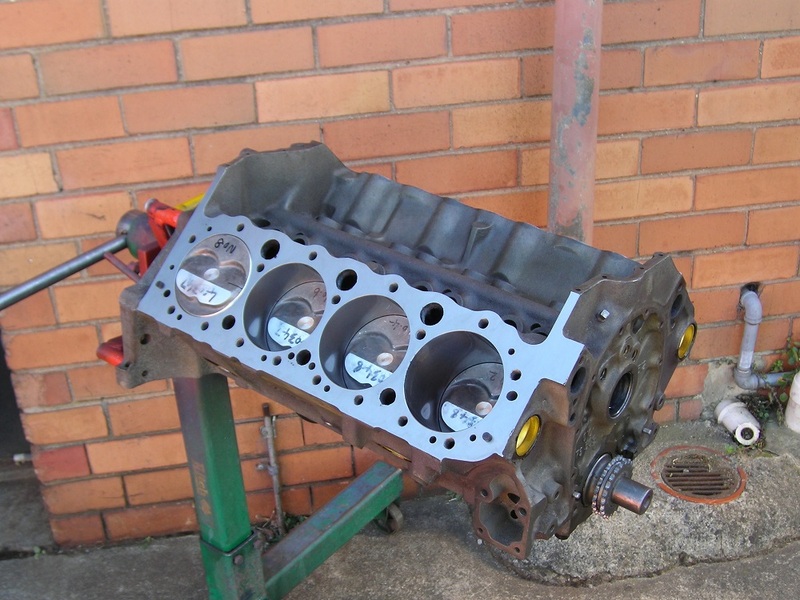 Ford AU 6 Cylinder Reconditioned Head. 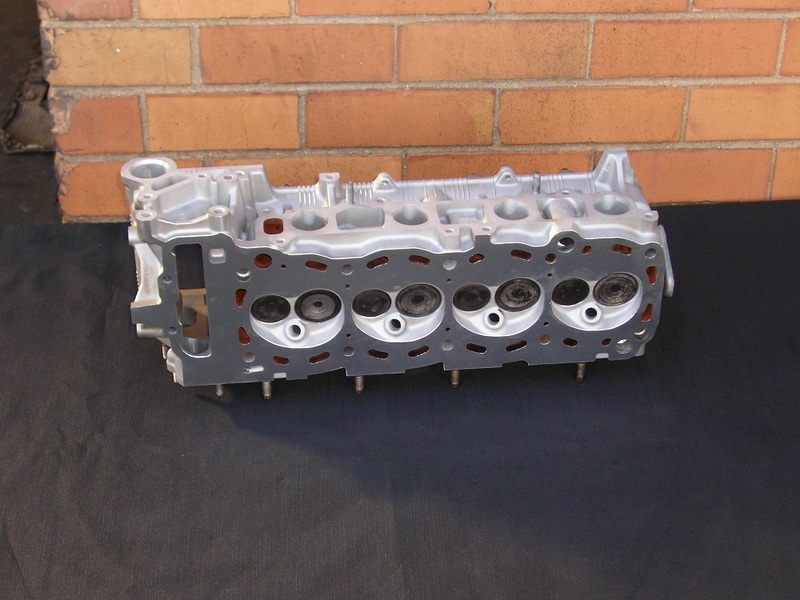 AU Ford 4.0L Reconditioned Cylinder Head. 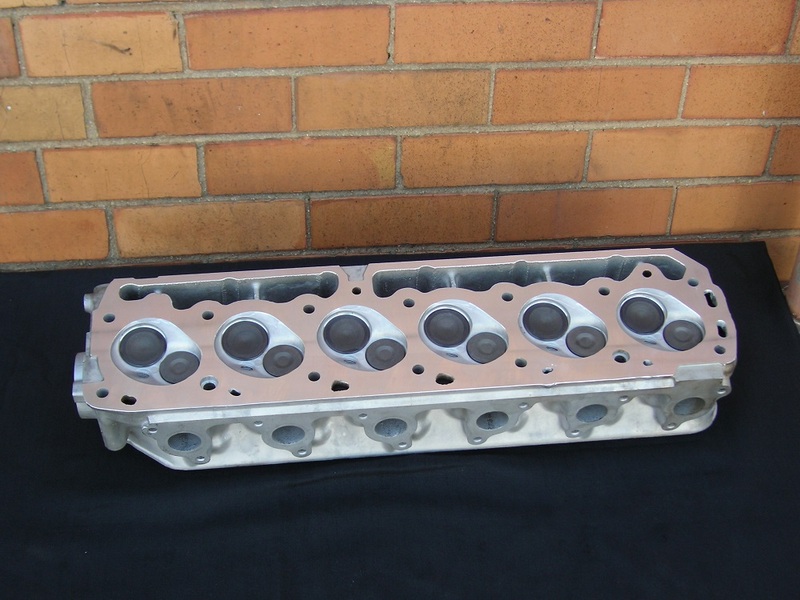 EF Ford 4.0L Reconditioned Head. 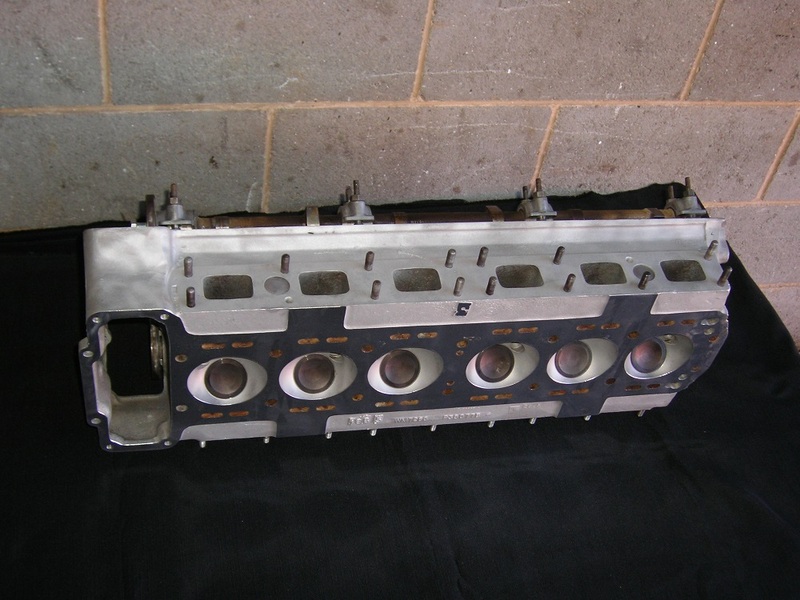 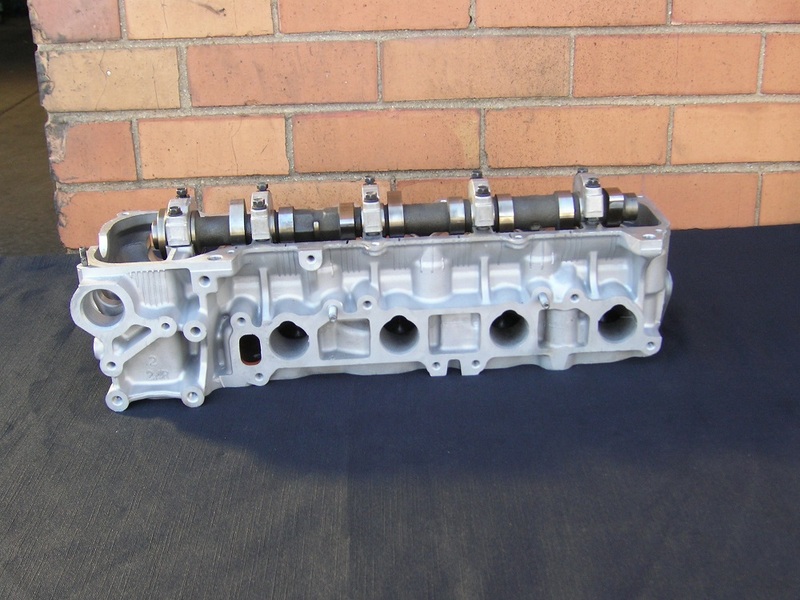 Ford EF 6 Cylinder Reconditioned Cylinder Head. 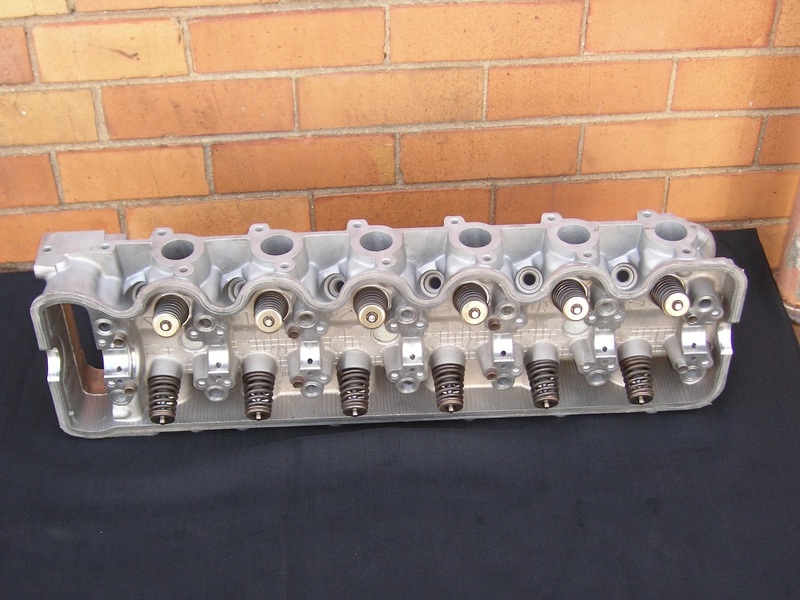 Ford 351 Cleveland Reconditioned Heads. 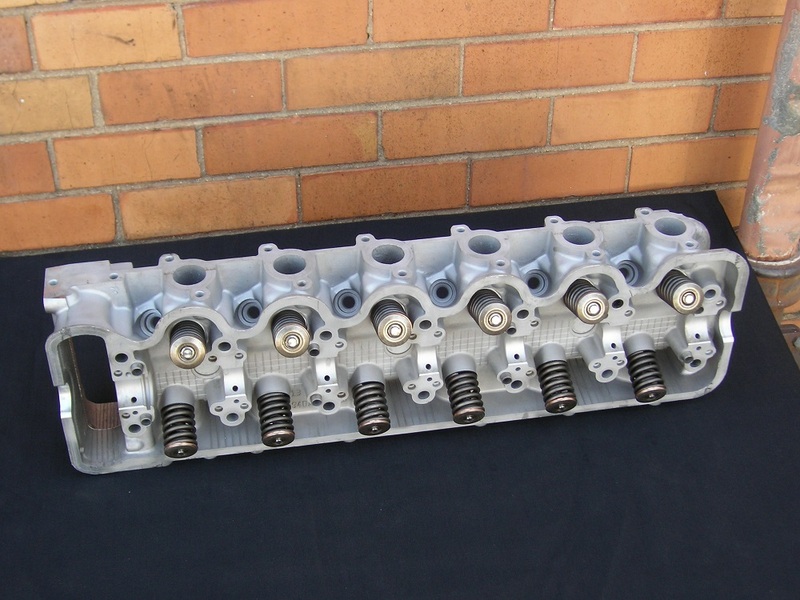 Ford 302 Cleveland Reconditioned Heads. 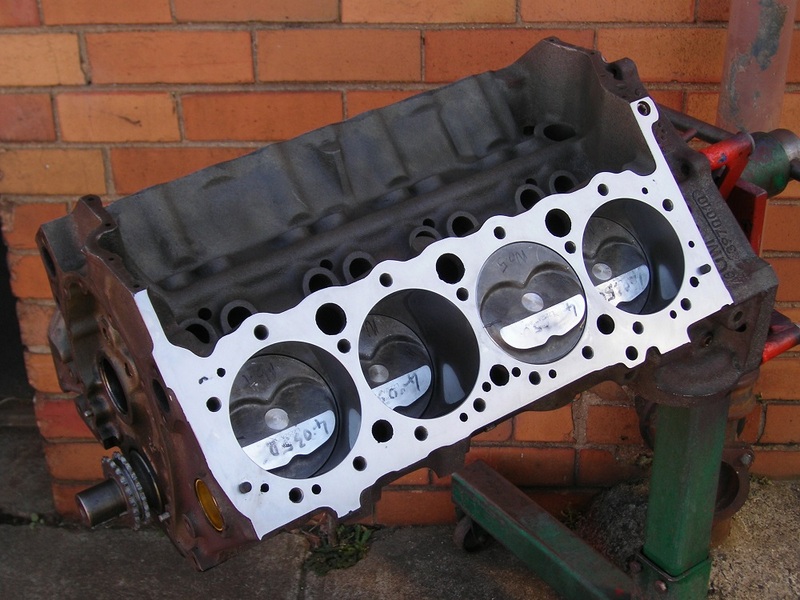 Ford 4.0 Litre Reconditioned Cylinder Head.